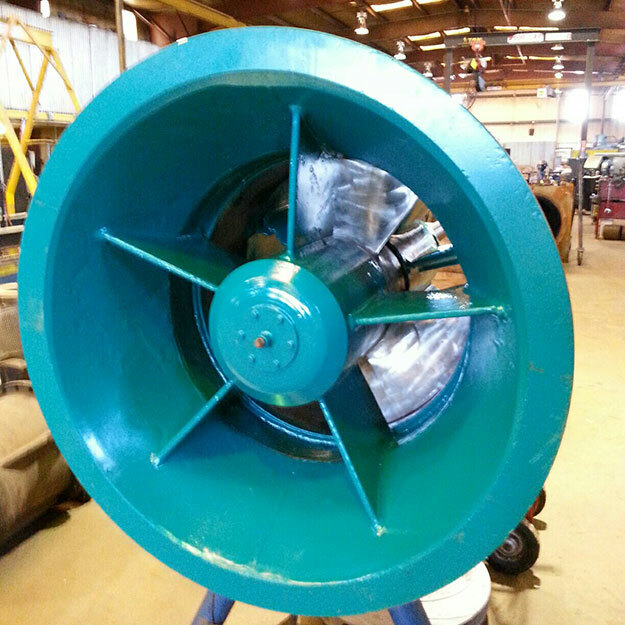 Pump repair services is a significant portion of Nickerson Company’s overall business. 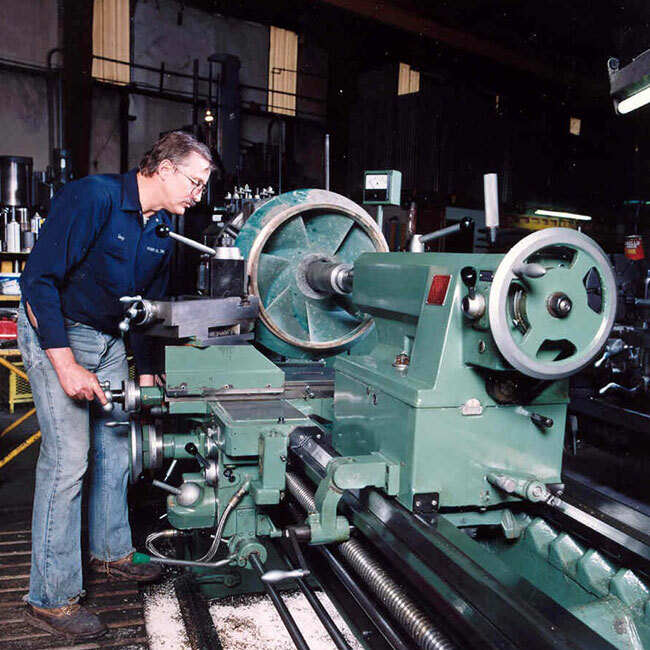 We maintain an on-site large regional pump repair facility with complete mechanical, machine and fabrication shops. 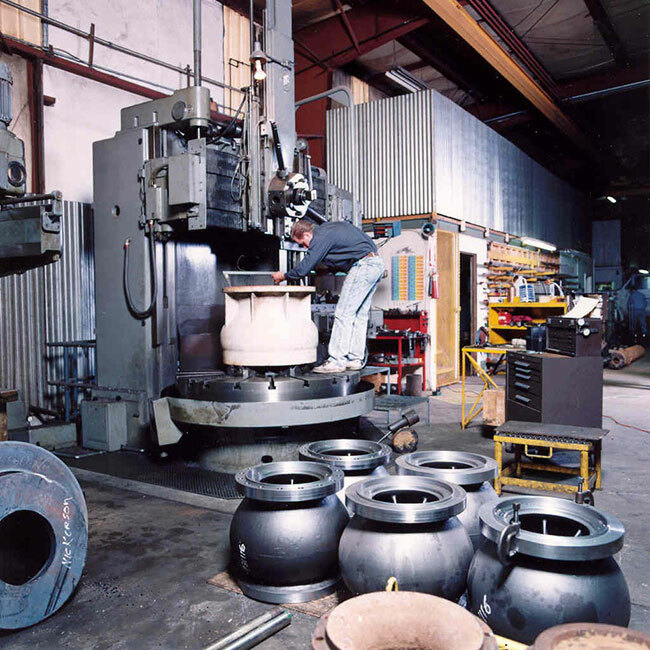 Nickerson Company has the capabilities and experience to repair virtually any centrifugal pump configuration from any manufacturer. In addition to routine repairs, we can also provide modifications, upgrades, and custom pump manufacturing services. Our capabilities are comparable to large pump manufacturer’s regional service centers, but with more competitive pricing. To schedule or inquire about repair services, please call 800-584-6973. We are a dedicated pump repair facility with an extensive in-house mechanical shop for the complete repair of virtually all brands of centrifugal pumps. We are a dedicated repair facility offering extensive in-house machine shop services for pump repair including manufacturing of pump components. 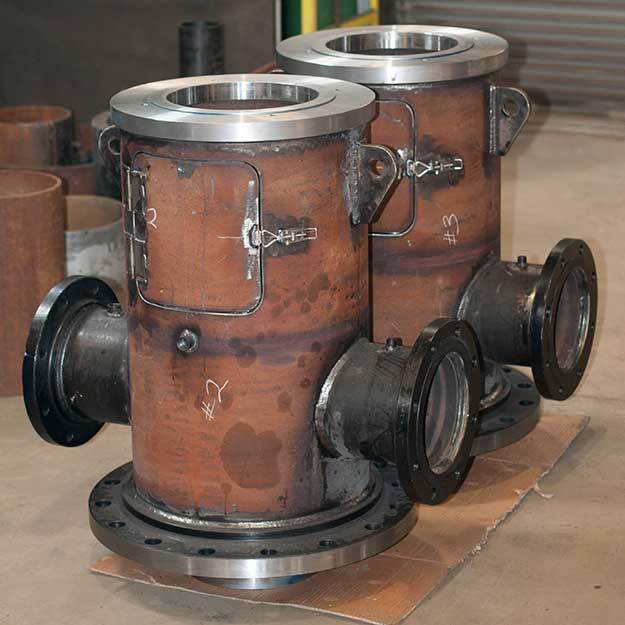 We are a dedicated pump repair facility with an extensive in-house fabrication shop for custom metal fabrication of pump components both large and small. 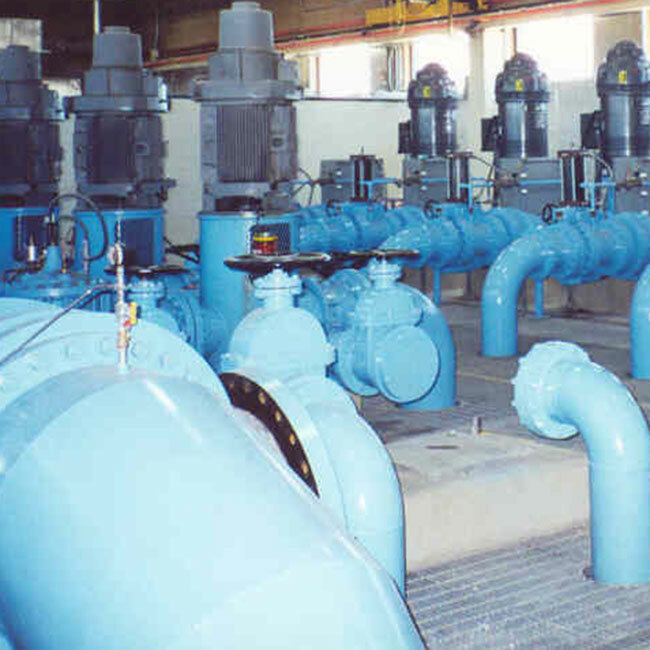 We are a dedicated pump repair facility providing custom manufacturing services and can custom replicate entire pumps or any pump part needed. 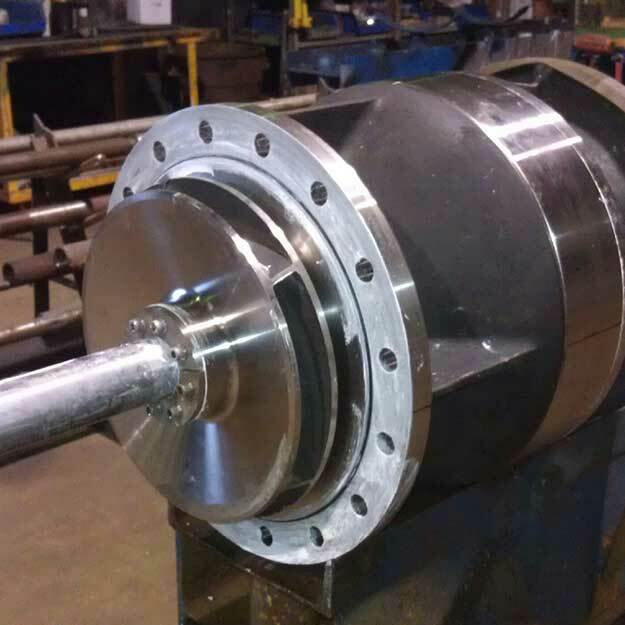 We offer complete centrifugal pump upgrades and retrofits such as repair of pump bowl assemblies, pump reconfigurations, and material upgrades. 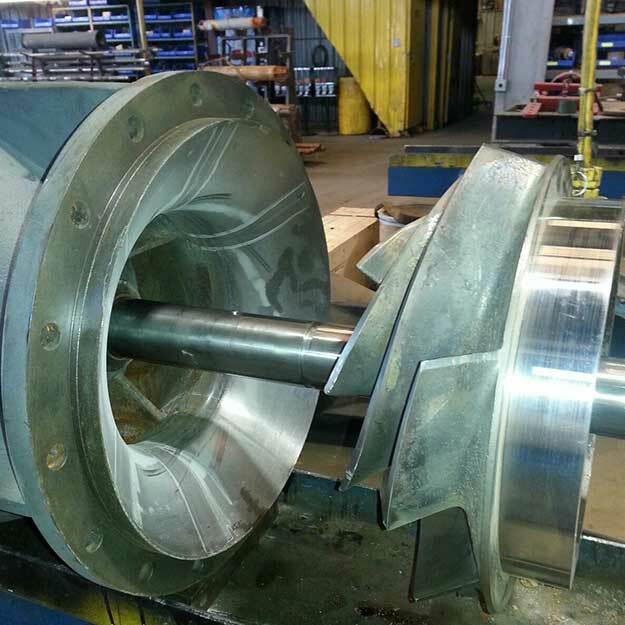 Experts in protective coating applications for centrifugal pumps proven to be highly effective in corrosive and abrasive conditions to significantly extend service life. We are an authorized OEM for US Motors, General Electric, and Franklin Electric and are involved in a large volume of pump motor repair work.